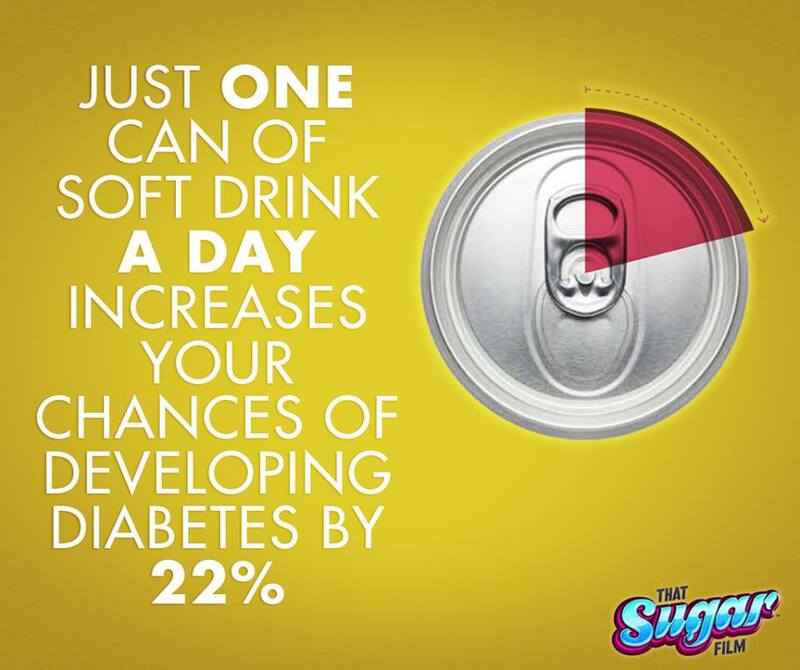 Drinking more than 2 soft drinks a day doubles the risk of developing two types of diabetes. Researchers say this applies to soft drinks that are artificially sweetened as well as those containing sugar. Type 2 diabetes is the most common form of the condition in which a person’s blood sugar (glucose) levels become too high because their body can't produce or use insulin properly. Type 1 diabetes is less common and occurs when special cells in the pancreas are mistakenly destroyed by the body's immune system, meaning that insulin can't be produced. This autoimmune disease usually starts in childhood. There is, though, a third type of diabetes called Latent Autoimmune Diabetes of Adulthood (LADA). It shares some of the characteristics of type 1 and some of the characteristics of type 2 – and for that reason it is sometimes referred to as type 1.5 diabetes. It is estimated that LADA is found in between 6% and 10% of diabetes cases. However, this may be as high as 25% of cases in people diagnosed with diabetes under the age of 35. The latest study examined the effect of drinking sugary or artificially sweetened drinks on the risk of developing type 2 diabetes or LADA. The researchers found that people who drank 2 or more 200ml glasses of soft drinks a day were 2.4 times as likely to develop type 2 diabetes as those who did not drink these beverages. Also, this amount of soft drinks doubled the risk of developing LADA. The risk increased in line with consumption. So, those who had 5 glasses a day of soft drinks – whether sugary or artificially sweetened – had more than 10 times a higher risk of type 2 diabetes and more than 4 times a higher risk of LADA than those who did not.